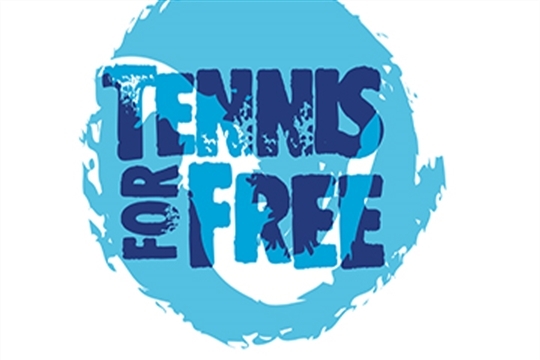 Mary Stevens Park and Priory Park are working in partnership with the Tennis For Free charity which aims to provide FREE weekly coach led tennis sessions to local communities across the UK. All members of the public are welcome regardless of age or standard, the sessions are family oriented suited for the whole family. Mary Stevens Park - To book on to a Tennis For Free coach led session at Mary Stevens Park simply click HERE and follow the instructions. Priory Park - To book on to a Tennis For Free coach led session at Priory Park simply click HERE and follow the instructions.